The government of Mexico is planning to launch its latest tourism campaign, called “Knocking at the Door,” to attract more Chinese tourists. The idea is to target countries with large tourism markets, such as China, and improve Mexico’s standing among global tourist destinations, Tourism Minister Miguel Torruco said in a press release. “There are 15 countries that outrank us in terms of generating foreign revenue (from tourism), whose governments and private sectors have been more creative in boosting their product so it impacts consumers,” said Torruco. “Mexico aims to attract more of China’s 124 million travelers this year, including 22 million with high purchasing power,” said Torruco. “We are going to invite them to the different states that respond to their expectations,” said Torruco. 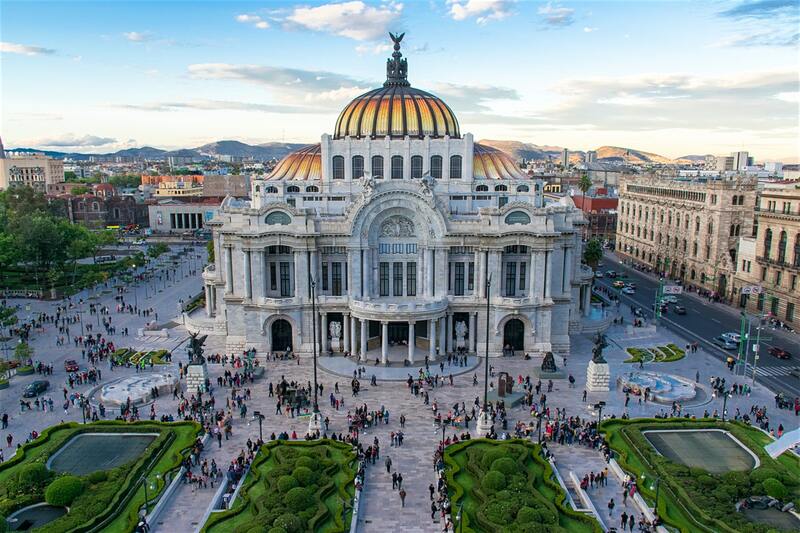 The latest figures from the Mexican government show 135,000 Chinese tourists visited Mexico in 2018, up by 35 per cent from 2017. Mexico hopes to welcome a record 44.8 million tourists in 2019, an increase of 5.6 per cent year-on-year.